This is the quintessential New Zealand road trip. 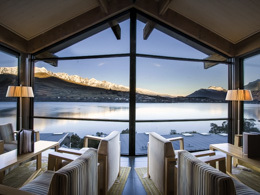 This trip features New Zealand’s diverse culture and scenery from top to bottom, coast to coast. From New Zealand’s cultural cradle, Northland, to the gobsmacking beauty of Fiordland; from glacier-gazing in the west to beach bumming in the east, this is one of our most popular Self Drive trips and it’s easy to see why. 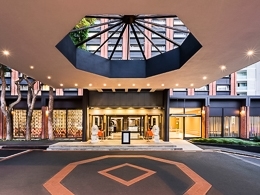 A Black Sheep team member will meet you at your hotel in central Auckland following your transfer from Auckland Airport. He or she will take you through your tour documentation, providing tips on driving and travel in New Zealand. 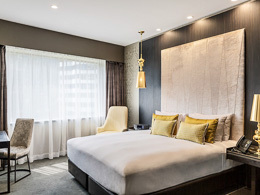 Spend the rest of the day resting from your journey and exploring this dynamic city. 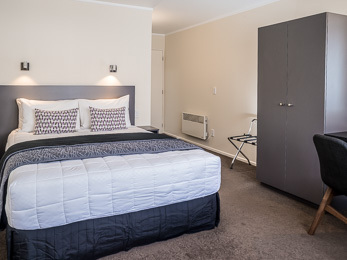 A comfortable hotel in a peaceful garden setting a pleasant walk from Paihia’s restaurants, shops and bustling wharf area. 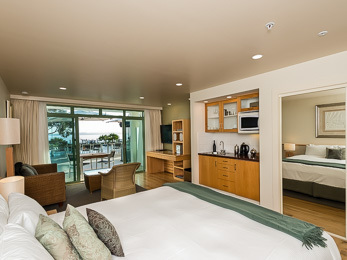 Pacific-influenced architecture and décor add to the laid back, island feel. It's a scenic drive to the Northland region, a remote area that time seems to have forgotten. 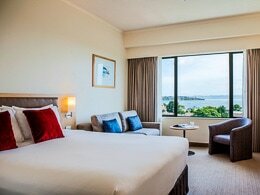 Accommodation for the next three nights is in the beautiful Bay of Islands, a popular yet peaceful retreat. Your notes will point you to scenic stops along the way. 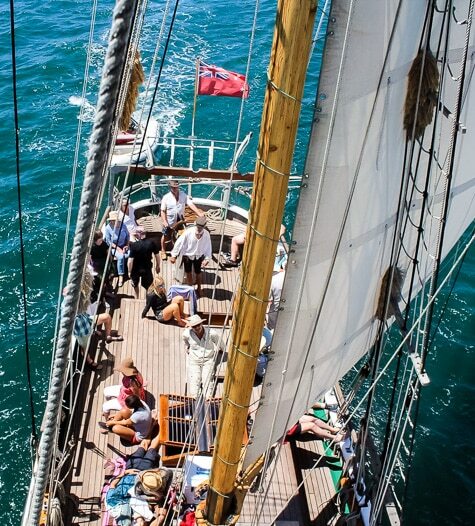 The day is free to enjoy this maritime paradise. 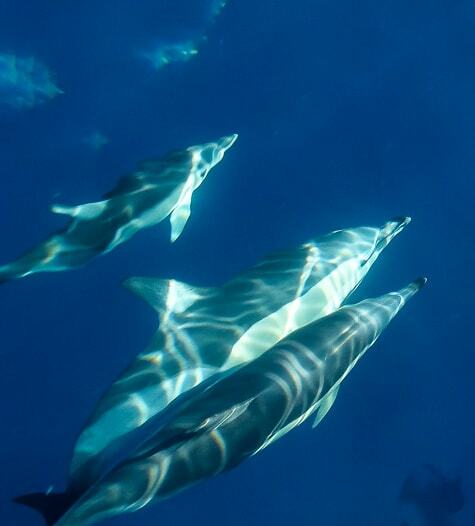 Suggested optional activities include sailing on the bay or taking a dolphin-watching cruise amongst the islands. A Black Sheep Travel Shepherd can advise on pricing and secure your booking. This day is spent enjoying the wider region. Northland was once blanketed by ancient kauri trees, true lords of the forest rivaled only by the redwoods in girth. Spend a day on a self-guided walk amongst these giants, visiting historic sites and exploring waterfall tracks. 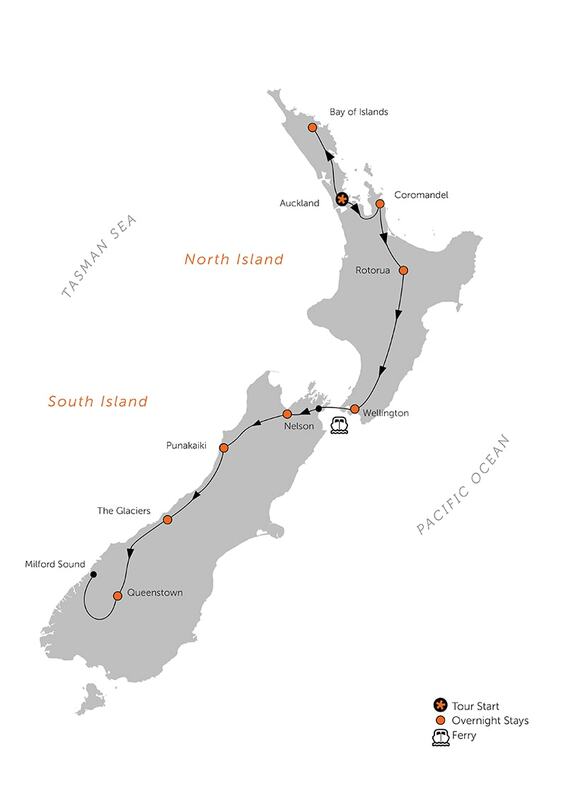 Bid the Bay farewell and return to Auckland, stopping at scenic points along the way. Just north of the city, on the ruggedly beautiful west coast, is one of New Zealand's largest gannet colonies. Get a close-up view of these wonderful birds as they court, breed, and nest. Departing Auckland, head for the lush and peaceful Coromandel Peninsula, loved by New Zealanders and often missed by overseas travelers. Take a self-guided hike along the coast to a secluded cove featuring beautiful sandstone formations. 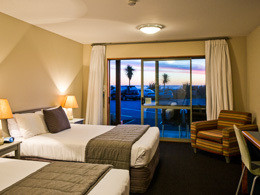 Your lodge for the next two nights lies a beach ball’s throw from one of the prettiest beaches in New Zealand. There is a great range of self-guided hikes in the region to beautiful, sheltered beaches and beneath the world's largest tree ferns. Visit the phenomenon of Hot Water Beach, follow the snorkel trail in a marine reserve, or take a guided excursion into the rainforest. Your notes outline a variety of options for this day. 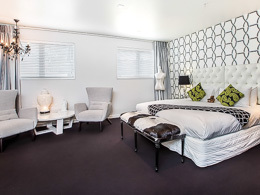 Head south to Rotorua, rich in Maori culture and a fascinating geothermal region. 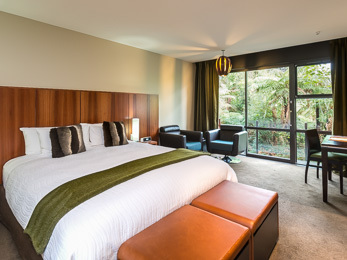 Consider a deviation to Hobbiton on route, have a soak in a lakeside geothermal spa, visit the Maori Arts & Crafts Institute, or walk or cycle on a labyrinth of tracks beneath giant redwoods. 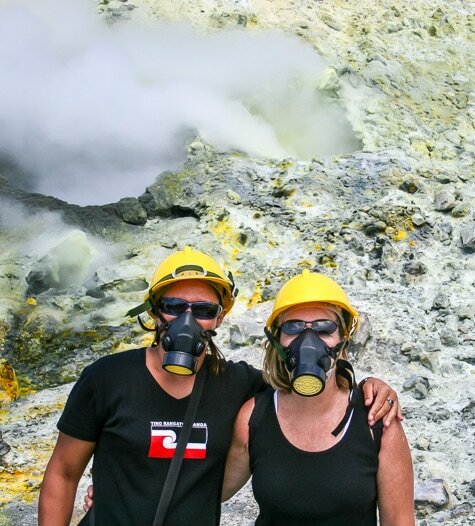 Explore some of the regions most extraordinary geothermal features with a variety of optional add-ons: visit active White Island volcano, fly over Mt Tarawera’s crater rift, kayak to lakeside hot pools, visit a colourful thermal reserve and much more. Ferry across the Cook Strait to the South Island via the crenulated coastline of the Marlborough Sounds. Landing in Picton, travel to the Marlborough wine region, world-renowned for its Sauvignon Blancs and Chardonnays. Consider tastings and a winery lunch (after choosing your designated driver! ), then continue to sunny Nelson, perched on the Tasman Bay. 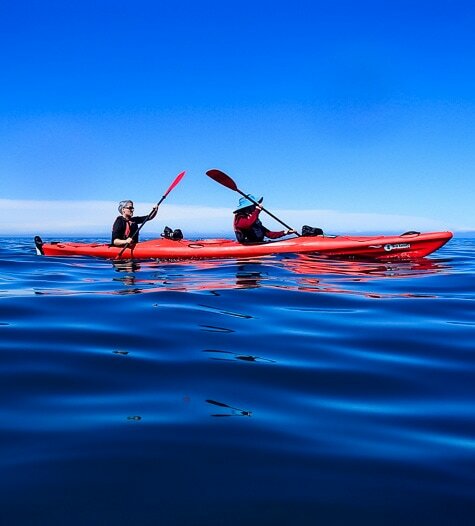 Depending on the season, we recommend a memorable hike and sea kayaking trip along the stunning coastline of nearby Abel Tasman National Park. This activity enables you to experience the park’s best features--temperate forest, aquamarine water and golden beaches—by sea and land. 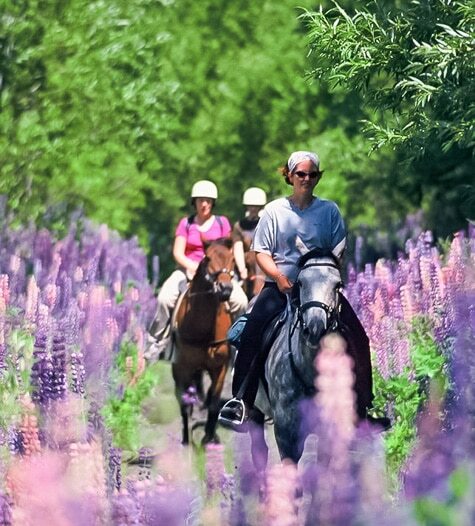 This is a very popular activity and pre-booking by your Travel Shepherd is recommended. 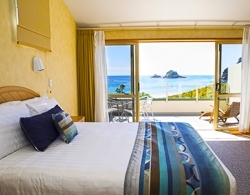 Head through the Nelson Lakes and Buller Gorge regions to the wild West Coast. Don’t be fooled by the designation of State Highway; this road is no place for cruise control as you wind your way along this spectacular coastline. 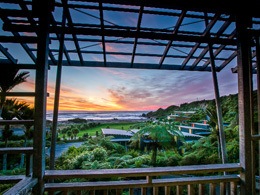 Explore the geologically intriguing Pancake Rocks then settle into your eco lodge perched above the Tasman Sea. Limestone caves honeycomb this region and they can be explored in a variety of ways, be it a dry, scenic caving tour, a laughter-inducing cave rafting trip, or an all-out adventure-caving expedition. Alternatively, stay aboveground and explore the Paparoa National Park on foot, horseback, or kayak. This morning is a spectacular drive to New Zealand's glacier region. Climb to the top of Sentinel Rock for a view of Franz Josef Glacier and stroll amongst old-growth rainforest before continuing to your alpine lodging and enjoying the warm hospitality of the locals here. 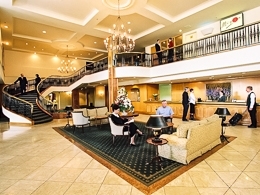 Your trip notes identify ways to make the most of this beautiful region. 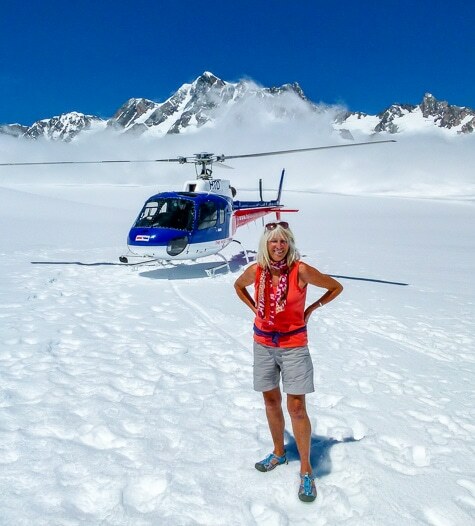 A variety of options allow you to access the glaciers, including heli-hikes that explore blue-ice caves and crevasses, or scenic heli-flights that land on their neve. Take a self-guided valley hike to view the terminal face, or a hire bike to cycle rainforest tracks. Drive through the grandeur of the Mt Aspiring National Park on your way to Queenstown, New Zealand’s adventure capital. Your notes will identify hidden walks to waterfalls and turquoise pools on route. 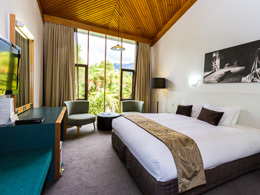 Pause in the lakeside town of Wanaka before continuing to your lodging in Queenstown, overlooking beautiful Lake Wakatipu and The Remarkables mountain range. 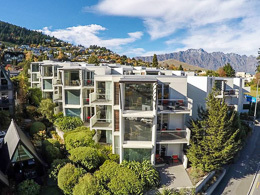 If you can dream it, you can do it in Queenstown, or so it seems. There’s a huge range of activities available, from the sublime to the ridiculous, and we have recommendations for both, and everything in between. 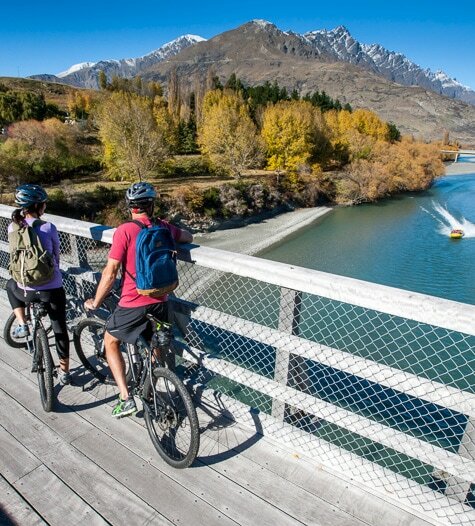 From all-out adventures like bungy jumping, sky diving, and mountain biking, to more leisurely pursuits like wine trails and walking, today is the day to live the dream. Today we’ve included a coach trip into the Fiordland National Park and a nature cruise on Milford Sound. The road to Milford is one of the world’s most scenic, and you’ll be relieved someone else is doing the driving so you’re free to soak up the views. 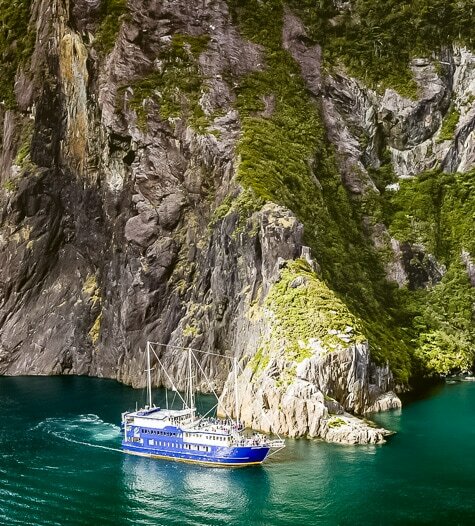 At the fiord, board your vessel and cruise past vertical rock faces, plunging waterfalls and wildlife, to the Tasman Sea. Return by coach to Queenstown this evening. 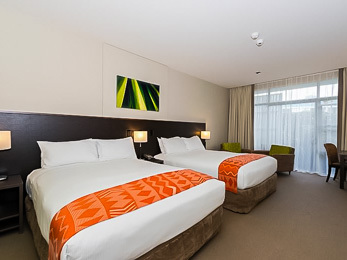 Depending on your departure flight, you'll have time to have a stroll by the lake, fulfill your gift list, or contemplate one last adventure before dropping your rental car at Queenstown Airport and travelling home or to your next destination. THE TRIP WAS GREAT! WE PLAN TO VISIT NEW ZEALAND AGAIN AND WILL NOT HESITATE TO USE BLACK SHEEP TOURING CO.